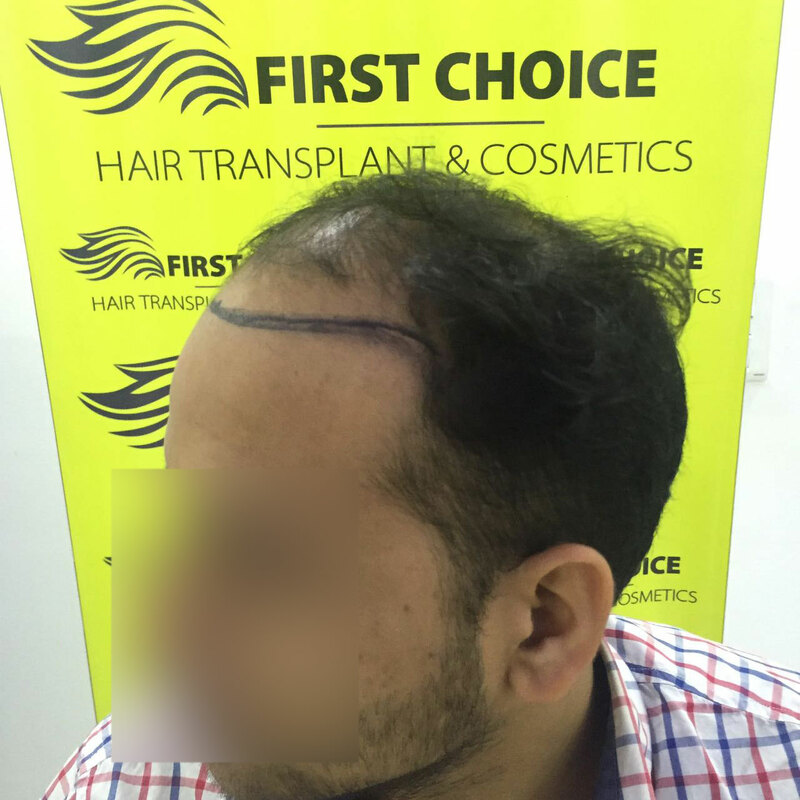 Recently patient Puneet from Jammu visited us to get hair transplant surgery. 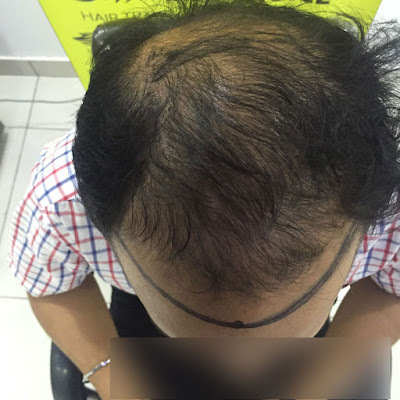 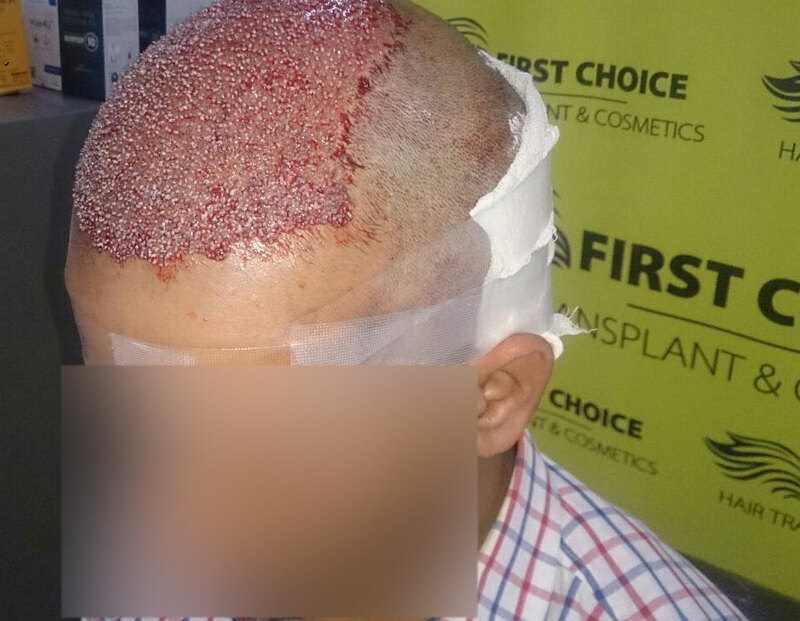 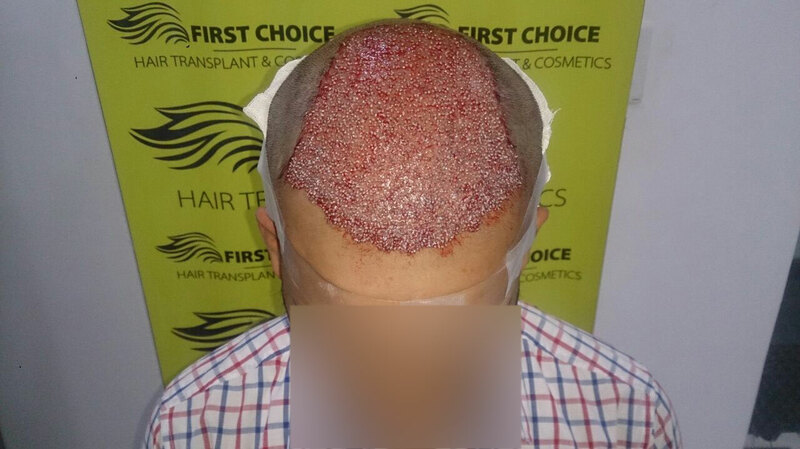 He had baldness at frontal & crown areas so he was implanted with grafts 5000 with Advanced FUE procedure. 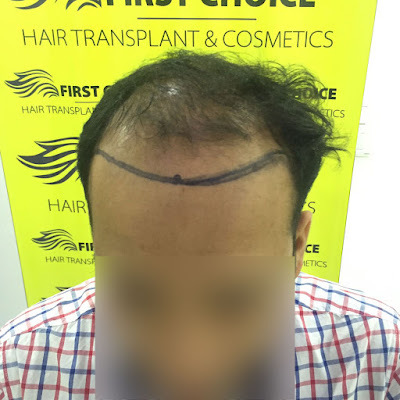 Below are the pictures of patient before & immediate after his surgery. 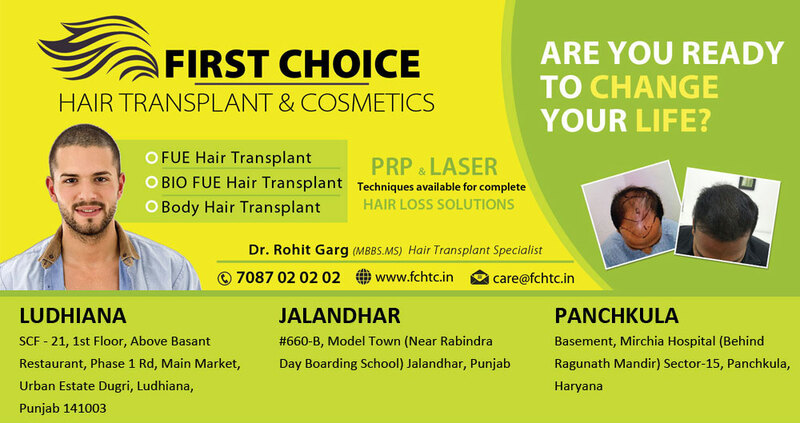 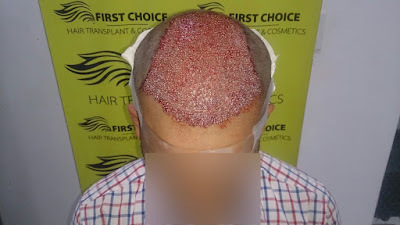 Hair Transplant in Ludhiana is cost effective procedure when done at FCHTC Clinic.